It ain’t every day that we get to announce a brand new range of (straight 🔥) grooming products for the guys, and we’re hyped for this one! 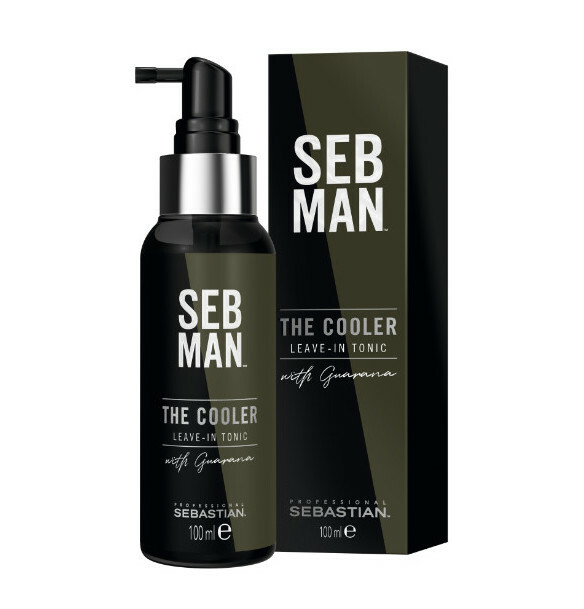 Fresh from the Sebastian Professional team, SEB MAN (@SEBMANOFFICIAL) is a complete range of salon-ready hair care, styling and grooming products, for men who refuse to be categorized, and we have to admit that we’re already head over heels for most of the range. After spending a few days playing with a high-key spectacular collection of tonics, styling gels and beard oils, we figured it was high time we let you take a sneak peek at the whole kit, and maybe introduce you to some of the more specialist products. A real workhorse, The Multi-Tasker is a 3-in-1 hair, beard and body wash that promises to be an everyday essential. It’s packed with deeply-cleansing ingredients that help to lift dirt and grime away from your hair, and it’s also loaded with guarana extract; a potent source of caffeine that’s approximately twice as strong as your average coffee bean. 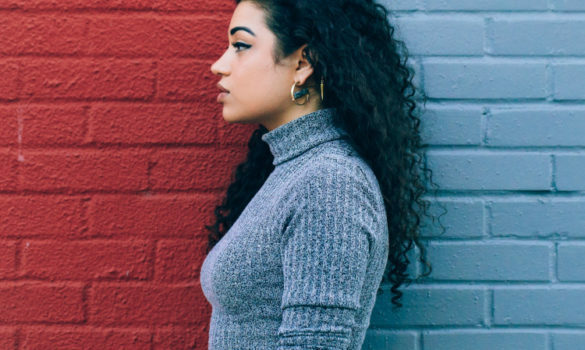 Wondering why you’d want caffeine in your shampoo? Turns out that this powerful little stimulant does a lot more than just waking you up in the morning. It’s also been shown to reinvigorate tired skin *and* stimulate hair growth, which makes this 3-in-1 shampoo a must-have for anyone who wants to keep their hair looking thick, full and well-nourished. Formulated using aloe vera; caffeine and Paullinia Cupana Seed Extract, The Purist is purpose-built to fight dandruff and irritation. It’s super soft on sensitive skin, and it helps to tackle the root cause of several different skin conditions; keeping your scalp healthy and your hair looking super clean. 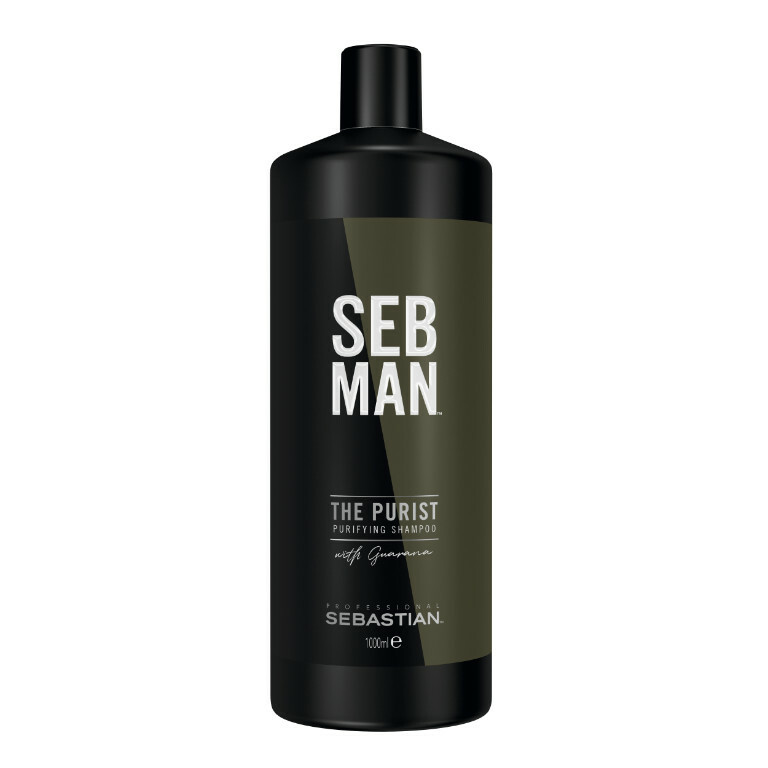 It’s an ideal choice for anyone that struggles with the harsh detergents found in most men’s’ shampoo, and it’s also a great choice for anyone that’s looking to detox tired hair. Lots of guys neglect conditioner, but it’s the key to #effortless hair and The Smoother? Well, lets just say it’s one of the best men’s conditioners we’ve ever sampled. Much like The Multi-Tasker, it’s designed to be an everyday product that you slap on, then rinse out in the shower. And jfc does it work. 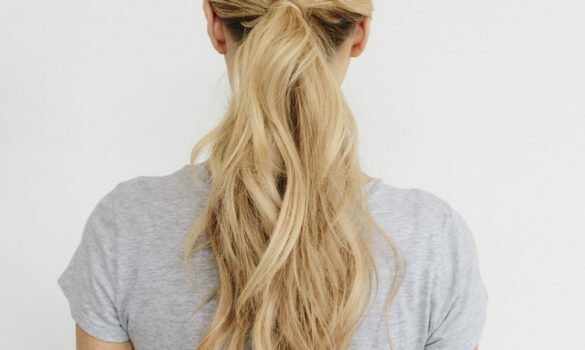 A small (pea-sized) dollop is enough to add instant moisture to your hair, not to mention *completely* eradicating frizzy, dry or lifeless hair. Once we started using it on the reg, we found that it made our hair way (way) easier to style, and we definitely spent less time trying to get that salon-fresh finish every morning. The inclusion of highly-caffeinated guarana extract really helps to wake your scalp up too. Best of all though? The Cooler smells absolutely incredible. Zesty, spicy bergamot and a heaped dose of pink pepper give it a super-fresh vibe, and we swear it actually makes your scalp tingle as it goes on. If you’re looking for the ultimate date-night wingman, this stuff is the bomb. A styling clay with all the mod cons, this stuff is an absolute dream to use. It contains bentonite – a mineral extract that helps to volumize your hair, as well as adding a feathery-soft texture that’s all but guaranteed to turn heads. Better still, this superpowered styling clay actually helps to detox and purify your hair whenever you wash it out – adding lustre and shine that simply cannot be beaten. It might not have the hold of a traditional hair gel, but we can’t recommend this stuff highly enough. Especially if your hair could do with a bit of TLC. Need something a little #extra? If so, this is the stuff. 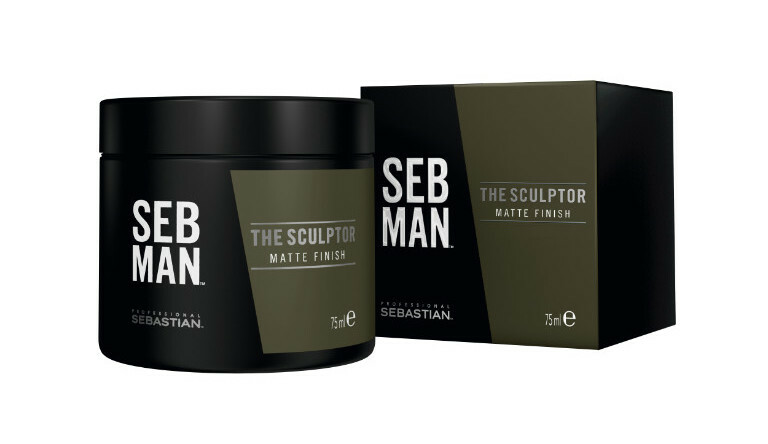 Offering a medium-to-light hold with a highly-polished finish, this stuff is made for slicked-back styles or gently-tousled locks. Think Ryan Reynolds; John Mayer or Leonardo Di Caprio and you won’t be far off base. Best of all though? 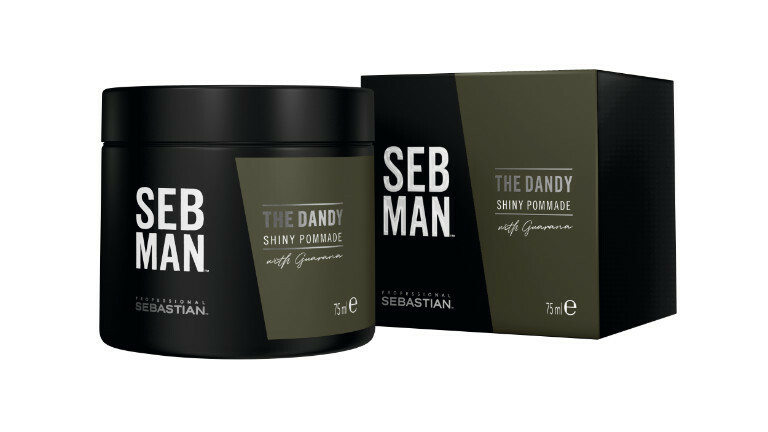 The Dandy’s super-luxurious formula adds a tonne of extra body and volume to your hair, which makes it a style essential in our eyes. Particularly if you’re angling for something loud and bouffant. Forget about John Mercer; this stuff is like Pulp Fiction’s Winston Wolfe – but for your hair. 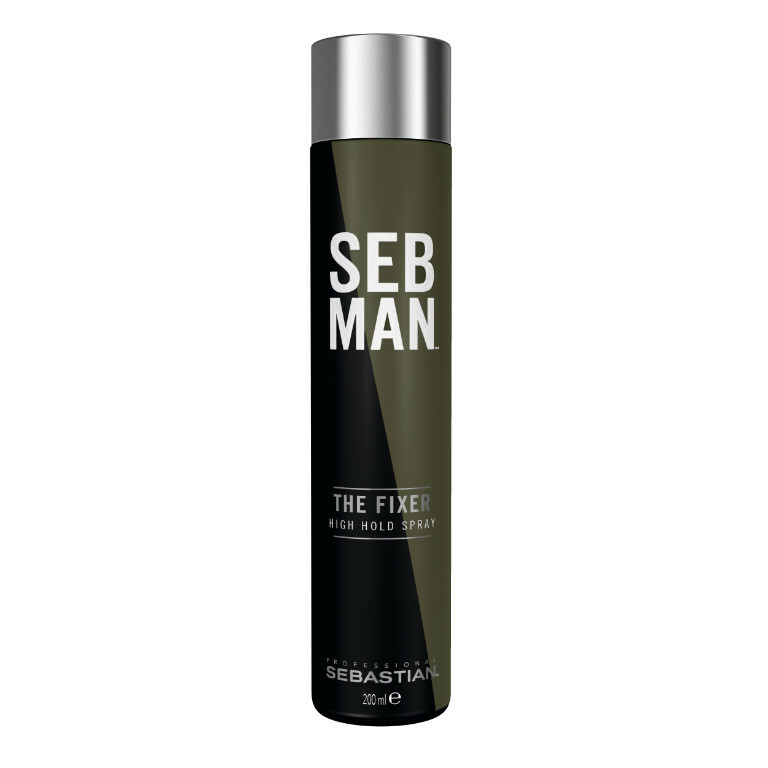 A mega-hold spray that offers 24 hour humidity protection, a quick spritz of The Fixer will lock your style in place, and keep it there until you jump back into the shower. 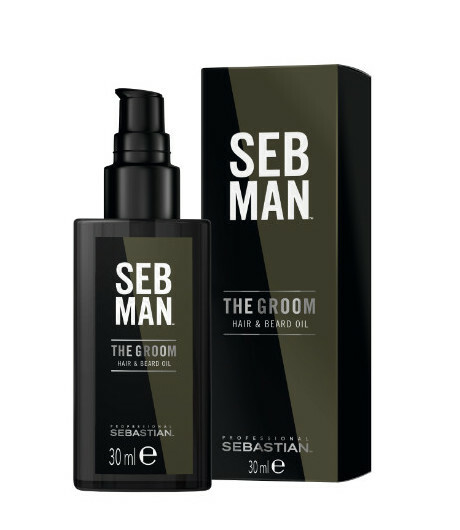 It’s got some serious oomph, but it doesn’t leave a nasty build-up in your hair and it also offers reworkable hold so that you can duck into the nearest bathroom, and fluff up your hair halfway through the night. Oh and the scent? You guessed it. Bergamot and pink pepper. Need we say more? It’s also incredibly effective when it comes to conditioning your hair; coating each, individual strand to provide (incredibly controlled) definition and shine. If you want something that’ll take your hair to the next level, this is the stuff. A soothing, post-shave balm with a fresh and spicy scent, The Gent’s a must-have hair product for SS19. 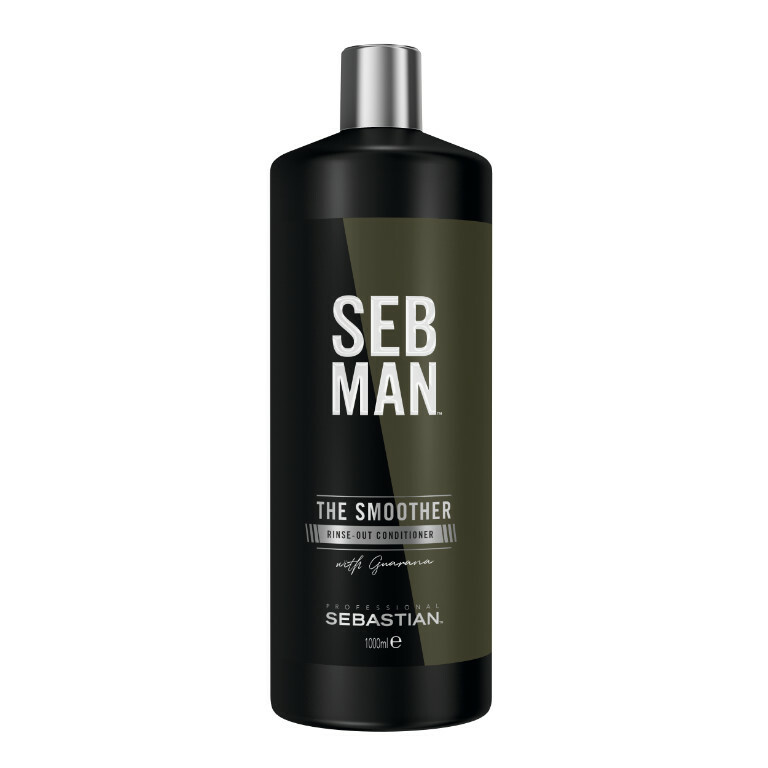 It’ll leave your skin feeling incredibly – touchably- soft after every shave, as well as soothing any unsightly irritation. 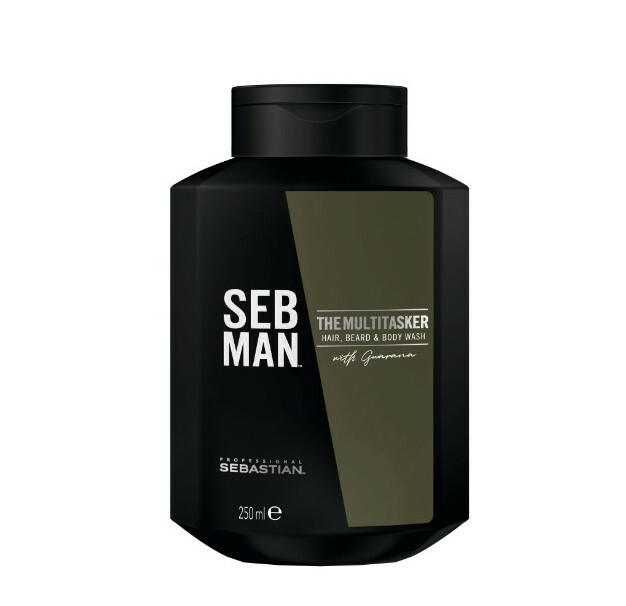 Best of all though, The Gent’s enriched with the same guarana extract that’s found in The Milti_Tasker and The Smoother. This caffeine-rich ingredient helps to stimulate hair growth and revitalise damaged skin; boosting blood flow to problem areas and helping to wake you up first thing in the morning. It’s a one-of-a-kind shave balm, and one of those products that we keep coming back to. Time after time. Can’t wait to get your hands on some of these #effortless essentials? 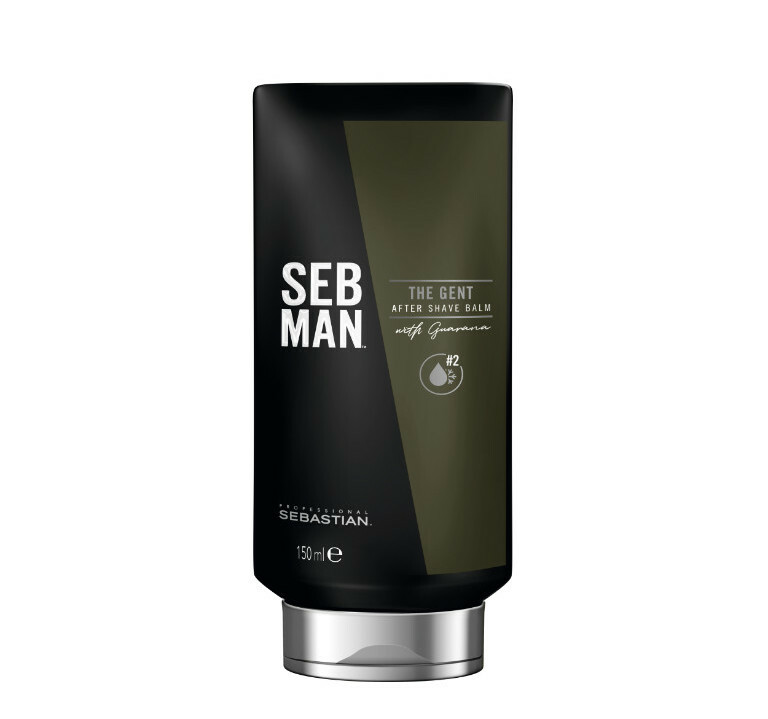 You’ll be thrilled to hear that the entire range of Seb Man products is already on our online store. You can shop the full collection here. Just don’t forget to tell us what you think! We’d love to hear what you think of the new range. We’re hyped to see some Seb Man selfies too. 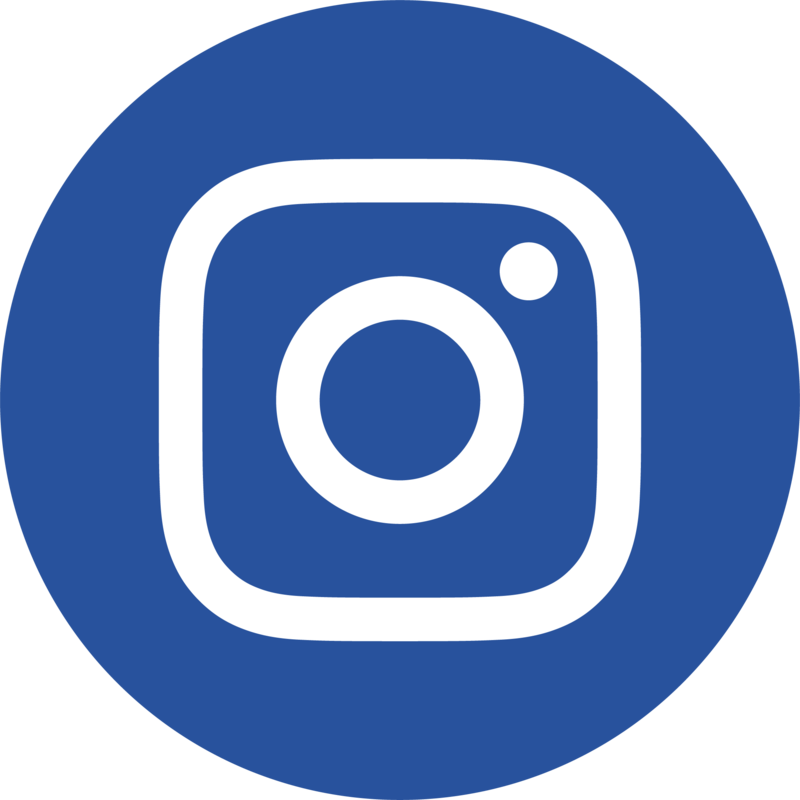 Just make sure that you tag all your posts #supercutsUK so that they pop up in our feed.